Our current project is saving The Factory in West Hollywood. It's official! The Factory building in West Hollywood, Ca is now the first LGBT site located west of Chicago to be determined eligible for listing on the National Register of Historic Places!! 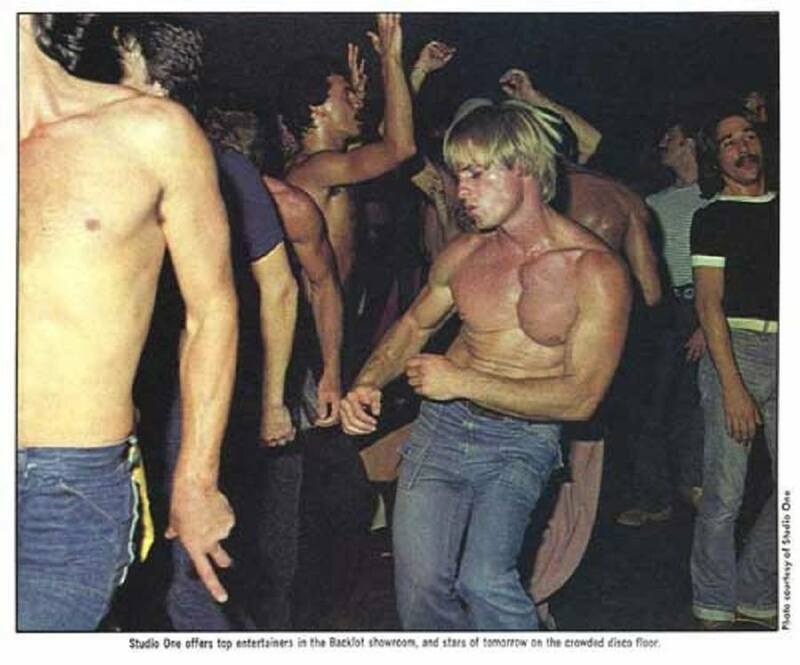 The disco filled a vital community need: it celebrated sexual freedom for gay men. Almost every night for 19 years, there would be over 1000 people on the dance floor. Studio One’s Backlot hosted performers like Liza Minelli, Joan Rivers, Bessie Smith, and Wayland Flowers. In 1984, the first major AIDS fundraiser happened at Studio One for AIDS Project Los Angeles; no celebrity would participate except for Joan Rivers. Studio One also played a role in helping Forbes create the first Gay Day at Disneyland in 1979. The Mitchell Camera Corporation and its products revolutionized the motion picture industry by introducing features to cameras that changed the way films were made. Due to the development of motion pictures with sound/talkies in the late 1920s, the demand for quiet-running cameras was in high demand by the studios and theatergoers alike. 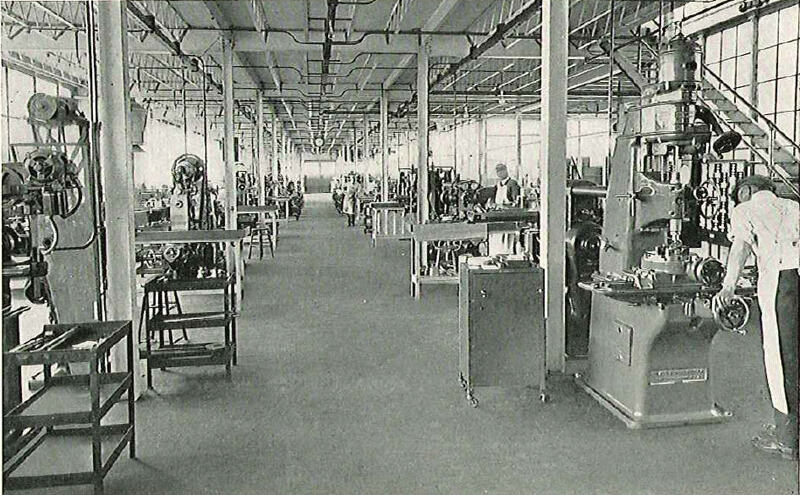 The Mitchell Camera Corporation designed and manufactured the, almost, silent-running NC (News Camera) and the silent-running BNC (Blimped News Camera) at the Mitchell Camera Corporation factory building in West Hollywood, CA. 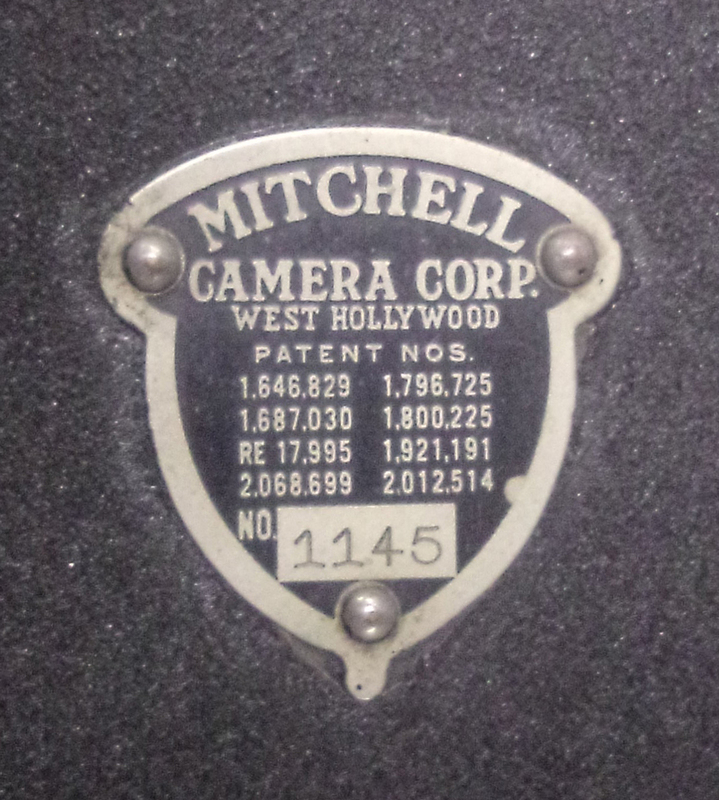 By 1946, 85% of all motion pictures shown in theaters worldwide were filmed with Mitchell cameras that were made at the Mitchell Camera Corporation factory building. All standard 35mm cameras made by Panavision to this day are based on the Mitchell movement. Kate co-founded West Hollywood Heritage Project in 2014 with Krisy Gosney. Kate is currently filming, Where the Misfits Go, a documentary about The Palms bar in West Hollywood which became a lesbian bar in the 1970s and just closed its doors in 2013. The documentary will examine the history of the bar, the history of the building and the city and people who tolerated one of the US’ oldest operating lesbian bars and those who kept it in business for so long. Kate’s work in West Hollywood historic preservation and The Palms bar documentary have been covered in the Los Angeles Times, LA Weekly, Shewired, WeHo News, Out in the 562, WEHOVille, Esotouric’s podcast You Can’t Eat the Sunshine, and most recently Press Play with Madeleine Brand on KCRW. Kate earned her MA degree in Fiction Writing at the University of Texas at Austin. She studied with accomplished authors such as Michael Cunningham and Denis Johnson. Kate received a James A. Michener Fellowship for her short stories while at UT. In Austin, Kate worked on the documentary film Last Man Standing: Politics – Texas Style (part of PBS ’POV series) by award-winning documentarian Paul Steckler as a production assistant. Kate currently works as a writer, and recently started a historic preservation consulting firm with her partner, Krisy K Gosney. Krisy co-founded West Hollywood Heritage Project in 2014 with Kate Eggert. Krisy is a native Southern Californian; she was born in LA county. As a young adult she indulged in the energy of the cities but took the architecture and history for granted. It wasn’t until she returned to Los Angeles (after studying English and Playwriting at San Francisco State University) that she began to literally see the visual treasure trove that is LA. And she found that behind the urban beauty and blight there are tons of fascinating people and stories. This led Krisy to join Kate Eggert in founding West Hollywood Heritage Project. Krisy attended UCLA where she earned a MFA in Screenwriting. She has been awarded a James A. Michener Fellowship, Carl David Memorial Fellowship and an Alfred P. Sloan Foundation Screenwriting Fellowship. Her script ‘Shotwell’ won a grant from the San Francisco Film Society/Kenneth Rainin Foundation; and was selected for IFP’s Independent Film Week Project Forum program Emerging Storytellers in 2010. The script for ‘Shotwell’ was also a semi-finalist in the 2010 Nicholl Fellowships in Screenwriting. Krisy was a fellow, with ‘Shotwell’, in the 2013 Directing Lab and the 2012 Screenwriting Lab at Film Independent. And continues to develop the script with Richard Bever (G.B.F.). Krisy works as a writer, and recently started a historic preservation consulting firm with her partner, Kate Eggert. She is a producer on Kate Eggert’s documentary film telling of one of the, formerally, oldest, operating lesbian bar in the US (The Palms bar). And she hopes to direct her first feature film, ‘Shotwell,’ in the very near future. Kate and Krisy also run the site Dead History Project. WHHP's Kate and Krisy researched and wrote the Cultural Resource Application to have three 100-plus year old homes designated as Cultural Resources of the city of West Hollywood, CA. The two homes were built in 1902. Their architectural detail and integrity are intact and largely unchanged. They are unusually ornate for the time and place they were built. And they are the oldest, in-situ homes in West Hollywood. In April 2013, after two Historic Preservation Commission (HPC) hearings, the HPC voted to recommend Cultural Resource status to two of the three Sherman-era bungalows. The City Council took up the issue in July 2013 and 927 and 931 Palm Avenue were officially designated as West Hollywood Cultural Resources! We won! WHHP's Kate and Krisy fought to save the 1938 Wurdeman & Becket streamline moderne on Santa Monica Blvd in West Hollywood. Check out our facebook page – Save the SMB Streamline Moderne – to get updates and information on the building and the current lawsuit by the Los Angeles Conservancy. 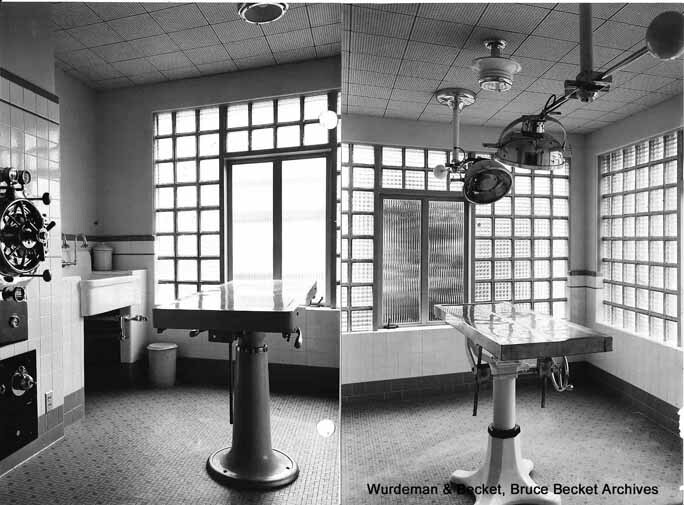 Since June 2014, Kate and Krisy have dug up 1939/1940 photographs of the exterior and interior, promotional cards, and pencil-drawn architectural plans from the Wurdeman & Becket, Bruce Becket Archives and the Getty Research Institute. WHHP's Kate and Krisy did both of these projects under the name Dead History Project. Volunteer, be a part of our team! Or receive the latest news! West Hollywood Heritage Project was founded in 2015. So far, our mission statement goes like this: to promote, honor and preserve West Hollywood history and its built environment through activism, advocacy, research, social media, education and entertainment. 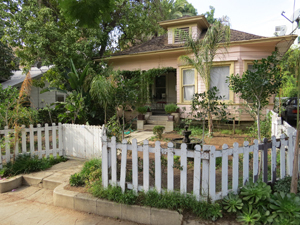 WHHP is newly formed, however, founding partners Kate Eggert and Krisy K Gosney have already saved two Sherman-era, craftsman homes (927 and 931 Palm Avenue) from demolition by persuading, through research and presentation, the city to make them Local Cultural Resources of West Hollywood. Kate and Krisy also uncovered and presented the research on the Wurdeman & Becket streamline moderne, (AKA Dr Jones Dog and Cat Hospital) at 9080 Santa Monica Boulevard, that slowed its fast-tracked demolition and convinced the Los Angeles Conservancy to file a lawsuit against its destruction. Kate and Krisy also created the letter writing and social media campaign that brought global attention to the building's importance and peril. Kate and Krisy are researching, writing and leading the social media fight to stop the demolition of The Factory, which was built by Truscon and formerly housed Mitchell Camera Corporation and Studio One Disco. They will continue this work under WHHP. As well as continue to work on Kate's feature-film documentary on the Palms bar (once located at 8572 Santa Monica Blvd) formerly the oldest continuously operating lesbian in the U.S.
WHHP is currently teaming up with Hollywood Heritage, as well as other local preservation groups, to help identify, promote and preserve LGBT historic sites throughout Los Angeles, Hollywood and West Hollywood. WHHP is not likely to become a membership-driven organization. However, friends, supporters, colleagues and partners will always be welcome.